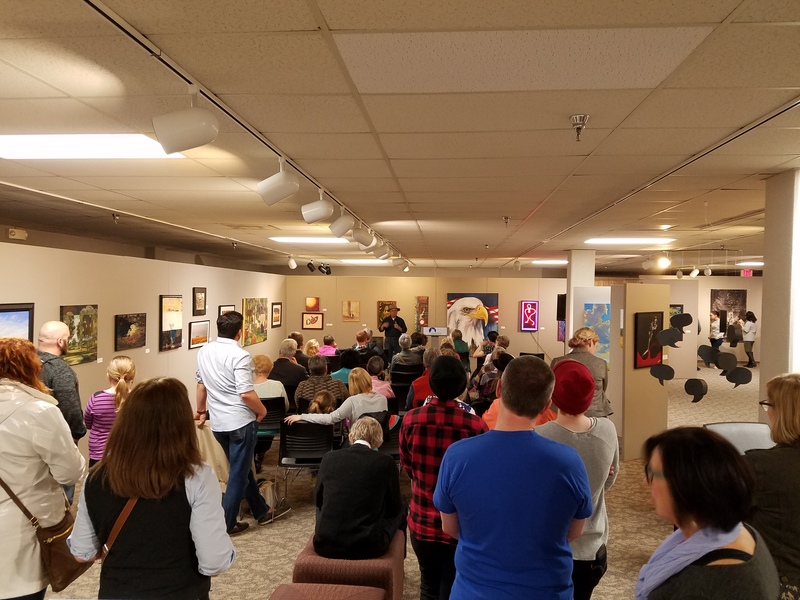 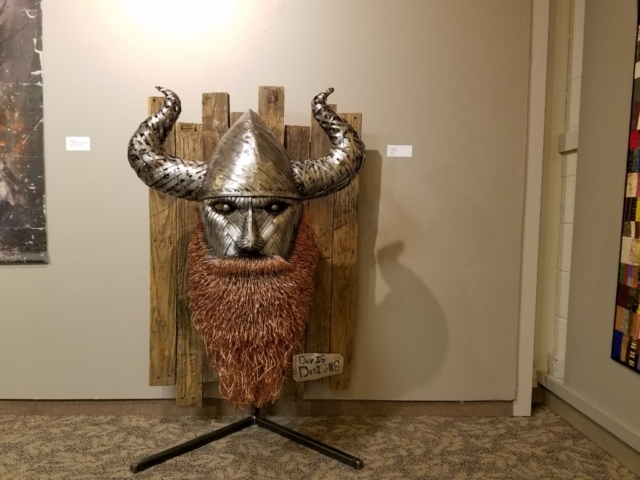 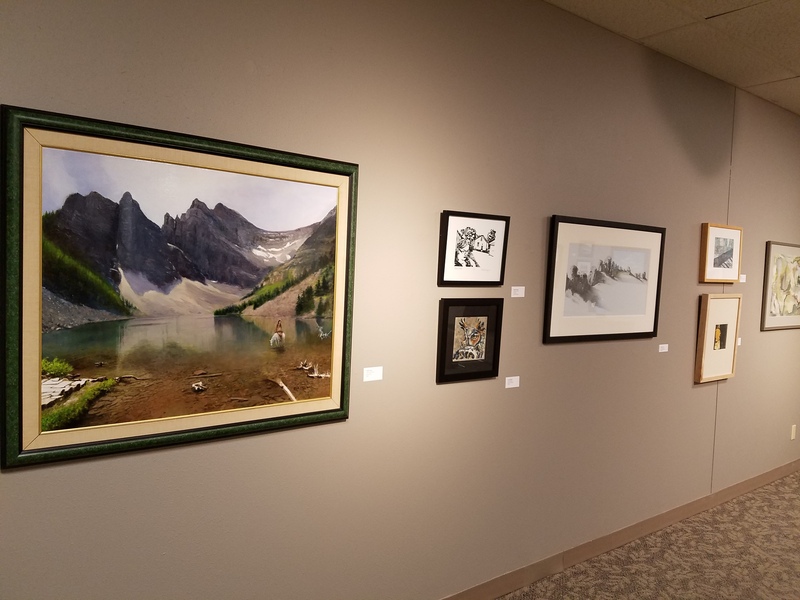 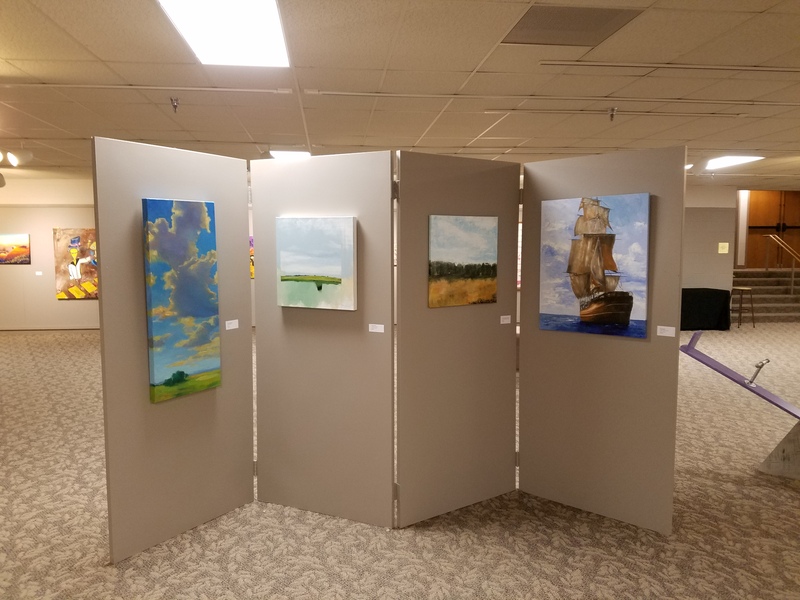 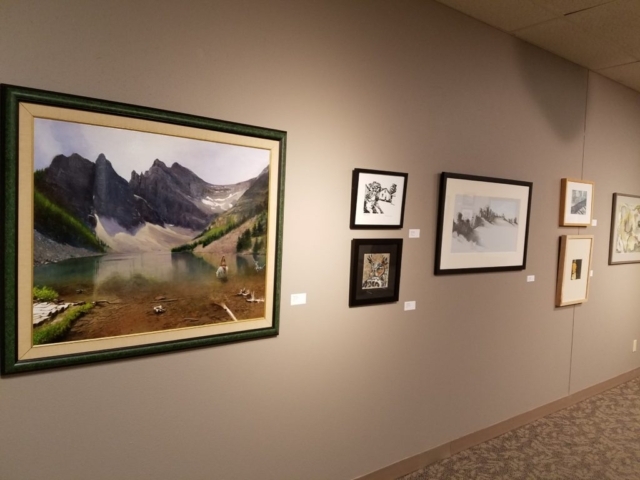 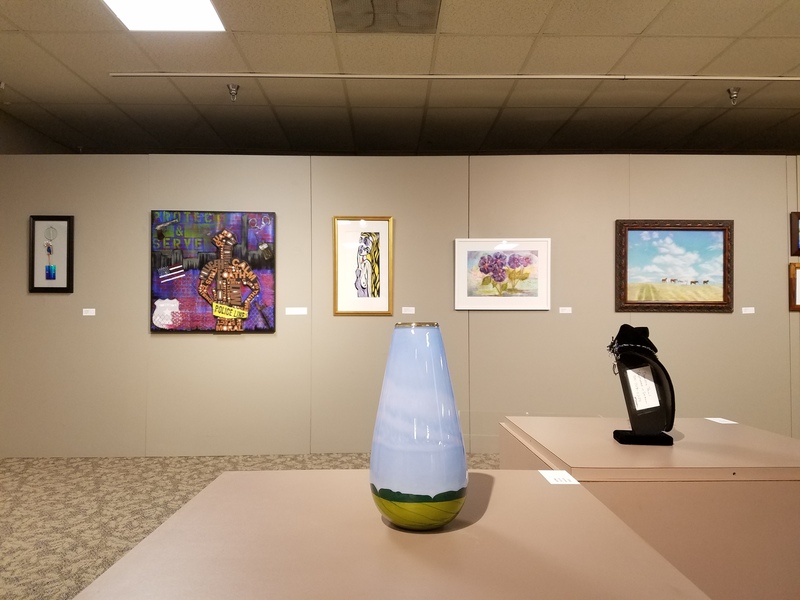 For several weeks each spring, the art of participating FMVA members fills the lower level gallery at Moorhead's Hjemkomst Center—work from arts educators, emerging artists, and established artists. Statements from the artists describe their inspirations and techniques, and a reception offers the public an opportunity to meet and talk with the artists. 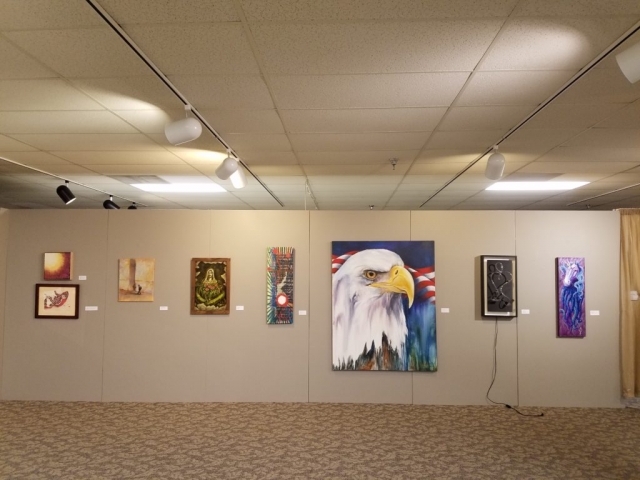 Participants are members of FMVA, and each submits one work for the show. This show is hosted by the Historical Cultural Society of Clay County. Due to the amount of entries, artwork and frame cannot exceed 40 inches wide.